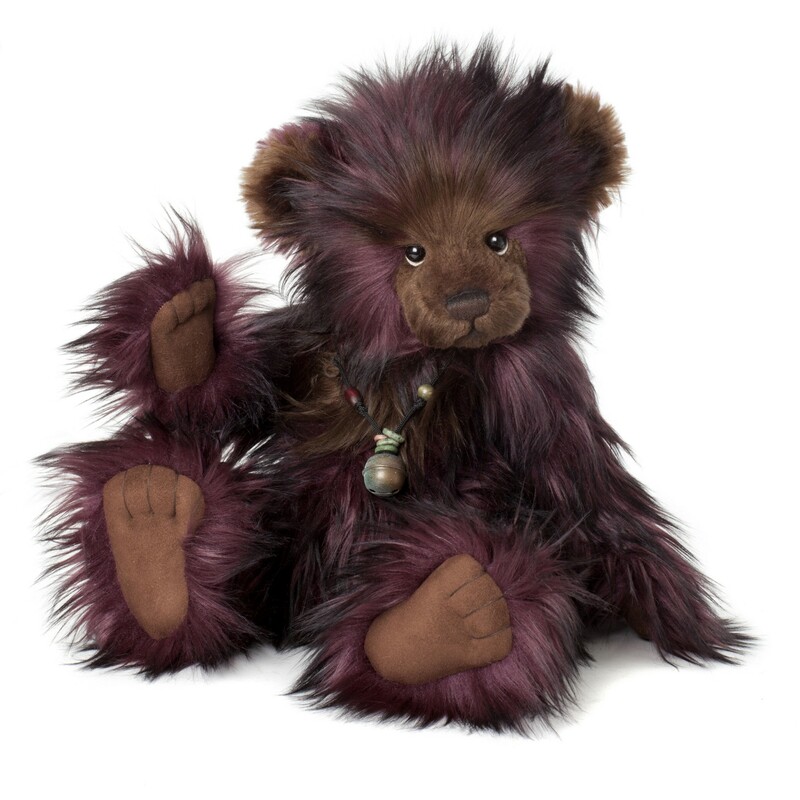 Smokey is part of the new Charlie Bears Plush Collection launched in February 2014. 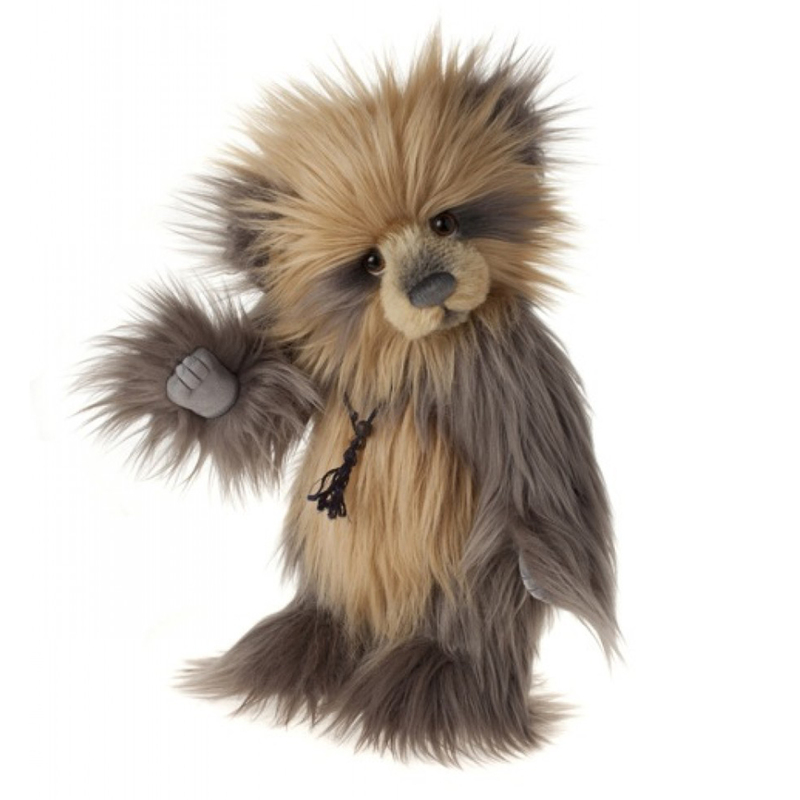 This beautifully soft fur with snake skin design patterning in the fur has been designed by Bear Artist Heather Lyell. 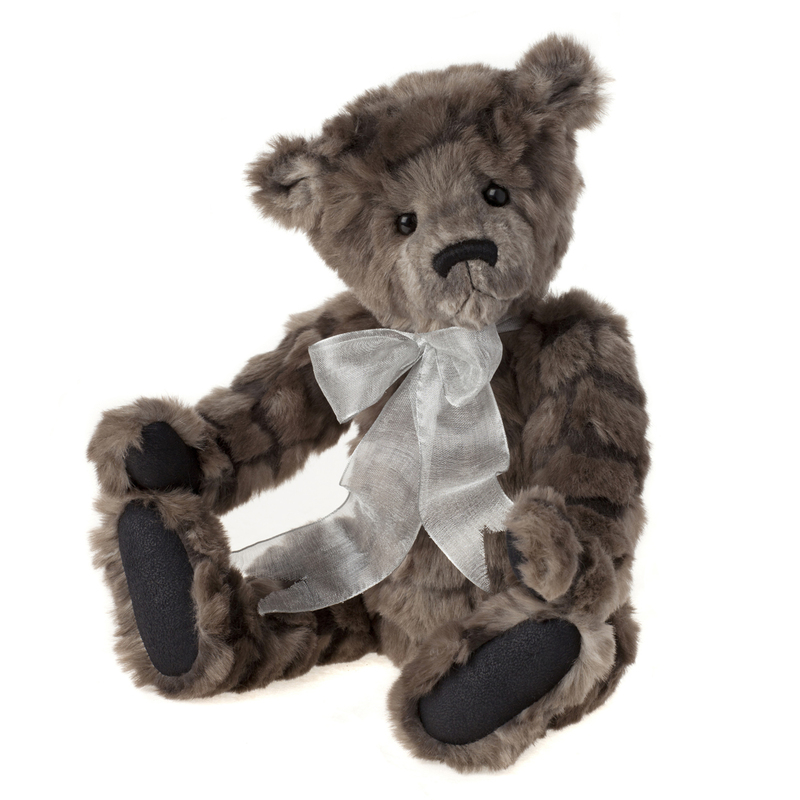 Smokey’s paws and feet pads are made from a soft brown leatherette material which complements the dark bands on his soft smokey brown fur. 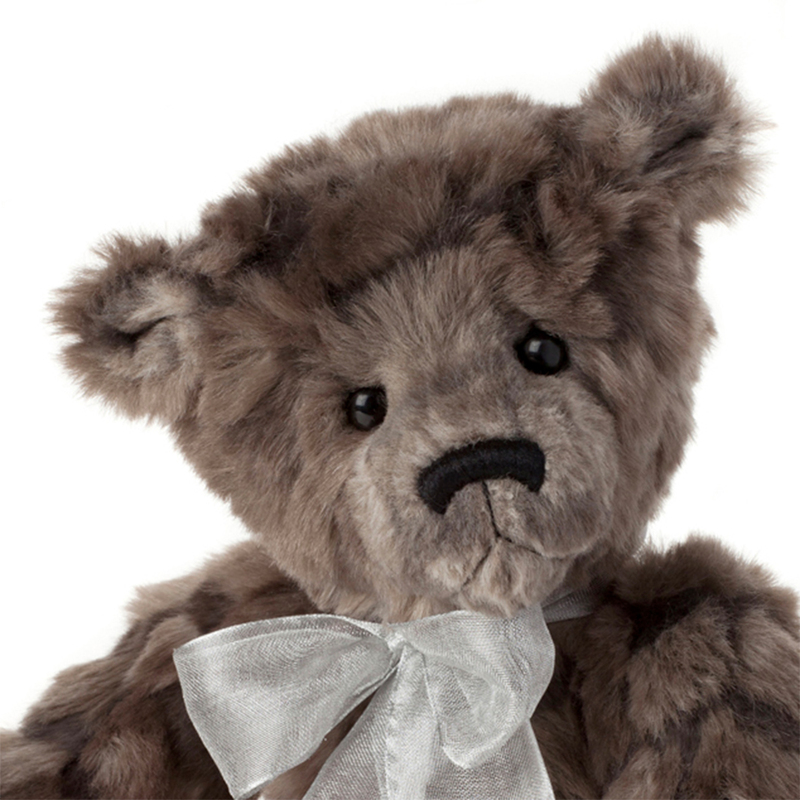 Smokey has a smart silver bow around his neck. 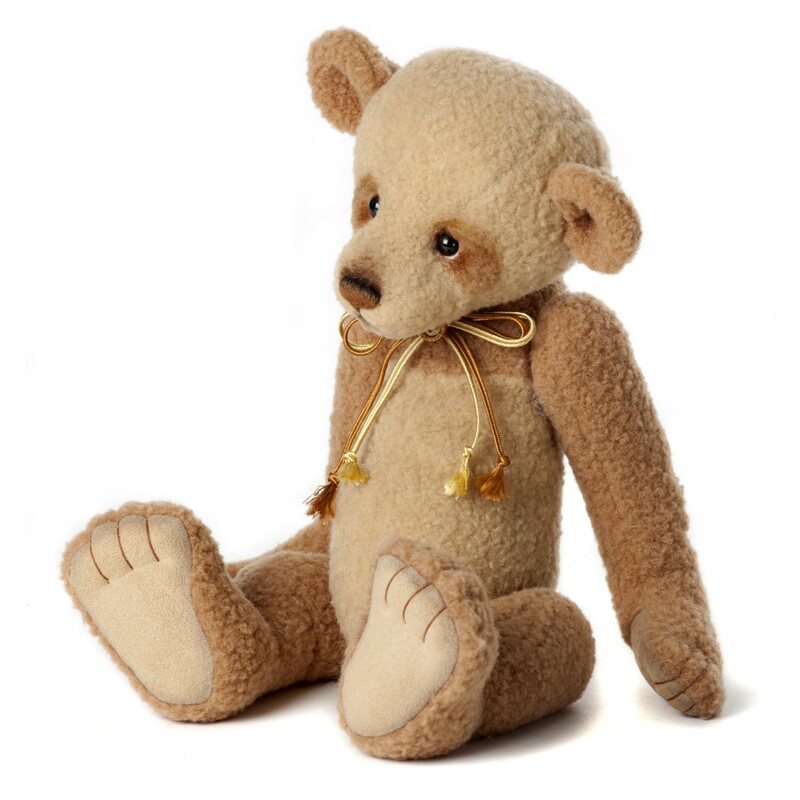 Smokey is a collectable bear suitable and tested for children over the age of 3 years only. Slight variations in material and style of bow may occur.